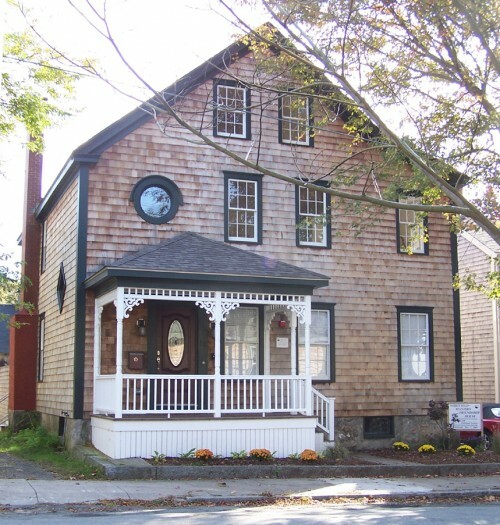 Visit the home of whaling captain William H. Whitfield and learn the story of Manjiro Nakahama, the first Japanese person to live in American after he was rescued from a Pacific island by the captain in 1841. Manjiro lived in this house during some of his stay with the Whitfield family in the 1840s. The house later belonged to the captain’s son Marcellus P. Whitfield, followed by Marcellus’ son Joseph. The Whitfields ownership of the property ended in 1951. 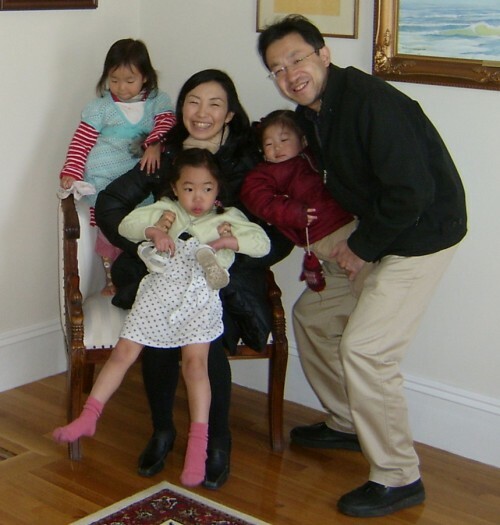 In 2007, the house was purchased by a group of prominent Japanese people, led by Dr. Shigeaki Hinohara, who presented the house to the Town of Fairhaven. 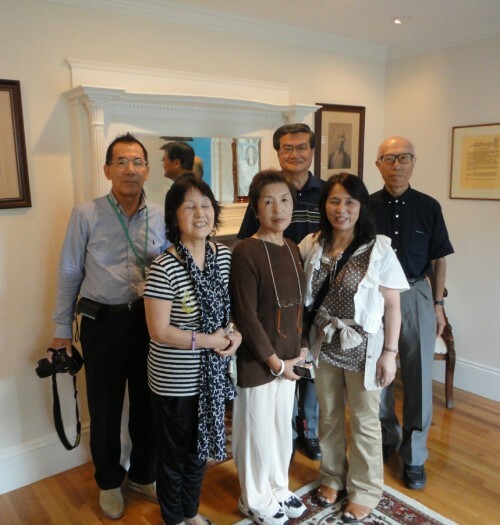 The museum, operated by the Whitfield-Manjiro Friendship Society, was dedicated on May 7, 2009. Admission during regular open hours: $8 adults, $7 seniors, $4 students, under 6 years free. 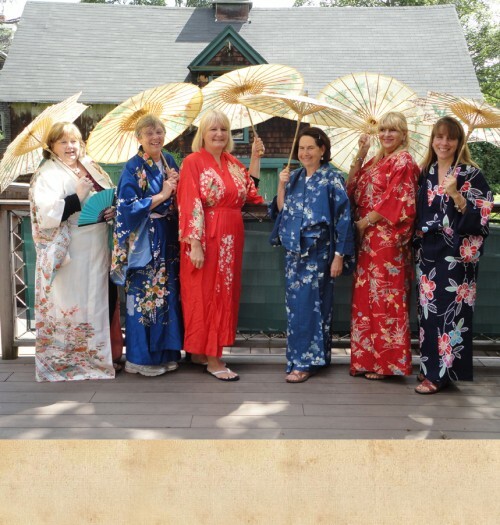 A tour of the Manjiro Trail is available at an extra cost.